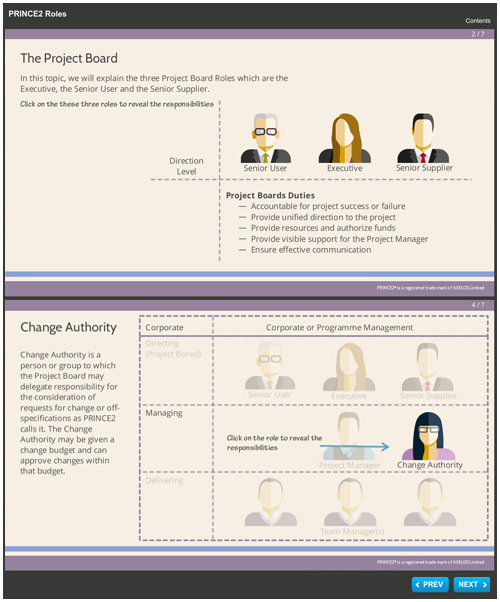 In this interactive PRINCE2 resource, we will explain each of the the three Project Board roles. These are the Executive, the Senior User and the Senior Supplier. We will also take you through Project Assurance and Change Authority and explain why these areas are so important.